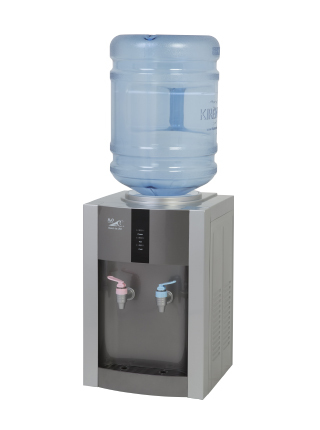 The eSB5CH is perfect for those seeking an affordable yet reliable and stylish hot and cold water dispenser. 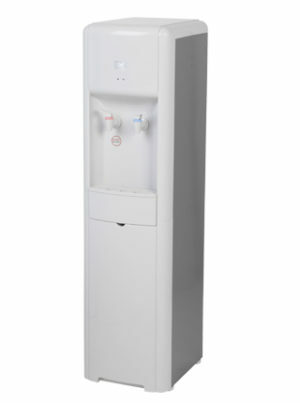 It stands on a counter and is very easy to install, offering you clear, crisp water in your home or small office. 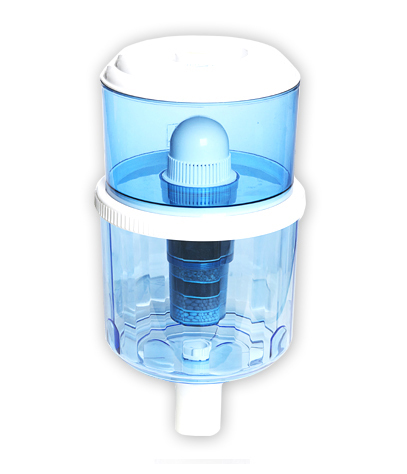 Each bottle features a non-spill cap to prevent splashing and has a built-in handle which reduces the risk of injury when being replaced. 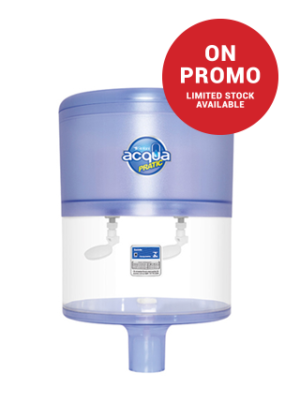 SKU: WCD138. 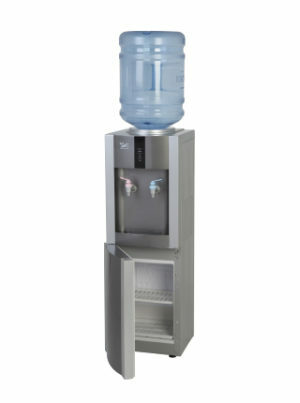 Category: Water Dispensers, Bottle Type Dispenser.